Rapper Lil Peep has died at age 21. A representative for the performer confirmed reports of his death Thursday. 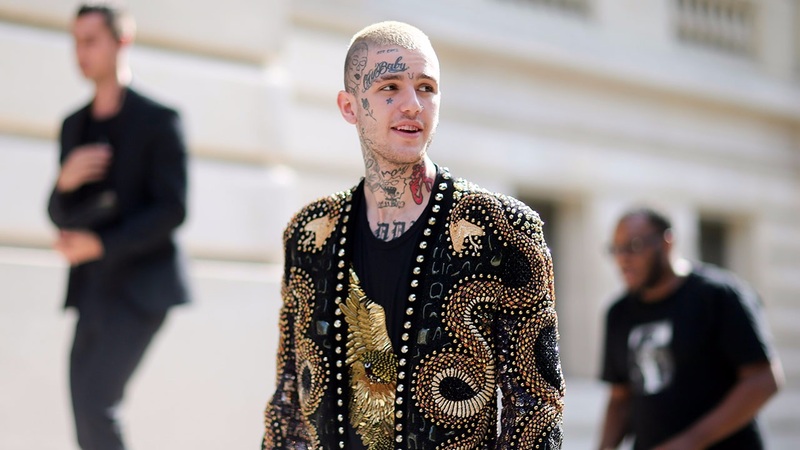 Lil Peep, whose real name was Gustav Ahr, didn't take the stage during his scheduled concert in Tucson, Arizona, on Wednesday night. In a statement, First Access Entertainment CEO Sarah Stennett says she is "shocked and heartbroken." Stennett says she spoke with Ahr's mother, who asked her to convey "that she is very, very proud of him and everything he was able to achieve in his short life." Stennett didn't release information on the cause or location of Ahr's death. Ahr's emotional, downtrodden lyrics gained a cult following through a series of mixtapes released online. His numerous tattoos and striking appearance caught the attention of the fashion world. GQ reported earlier this year that he made runway appearances for several labels in Europe.